Maintaining a beautiful smile and healthy mouth may begin with brushing and flossing, but even the most diligent individuals require the services of an experienced dentist. These specialists can carry out a number of preventative and restorative services that will dramatically reduce a patient’s chance of developing serious medical issues, and all patients should schedule regular checkups in order to receive deep cleaning throughout the years. Here is a closer glimpse at this process and some of the devastating oral health issues that could take place if care is not taken. Many of the foods that are eaten every single day, including healthy options, will begin to leave a thin substance on the teeth or just below the gums. This plaque is a considered to be a bacterium that thrives in the mouth and must be removed via brushing often as possible to prevent it from transforming into tartar, or calculus. These hard deposits form on the both above and below the gums and will thrive on bacteria, often leading to inflammation, bleeding, and eventually gum disease. Many patients shy away from root planing and scaling, but these two simple steps are more comfortable and pain-free than ever. 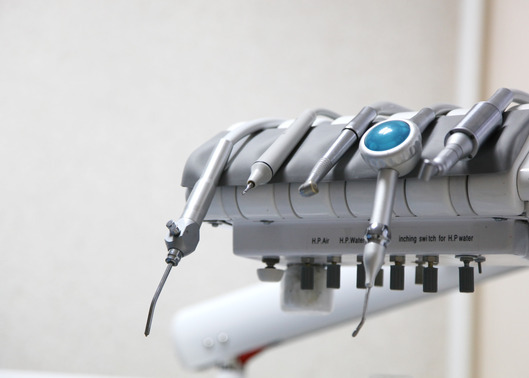 Using modern techniques, the dentist will often begin this process with a thorough inspection of the mouth to determine how extensive the tartar deposits or periodontal disease may be. They will then be able to start with scaling, or removing calculus from the surface of the teeth. This deep cleaning is the only method to remove tartar as brushing and flossing cannot remove these deposits. In more advanced cases root planing is necessary as the dentist will remove deposits of tartar below the surface of the gums with advanced techniques and tools. By regularly visiting the dentist, patients can often avoid more comprehensive treatment options with preventative care as well as health tips that will allow them to maintain the smile of their dreams. If you live in the Bolivar, Missouri area, you can trust your dental health need to Dr. Paul Gonzales of Bolivar Family Dental. We use the most up to date equipment, materials and technology to provide the highest level of comprehensive care to our patients. Feel free to call us at (417) 777-8654 with any questions or concerns you may have about your oral health.